Founded in 2002 with a motto of “IT Built to Scale,” Pro Computer Services has offices in Pennsylvania, Delaware and New Jersey. With a main office in Moorestown, New Jersey, this IT services company knew to stay competitive in their field, a logo rebrand was a necessary must do. 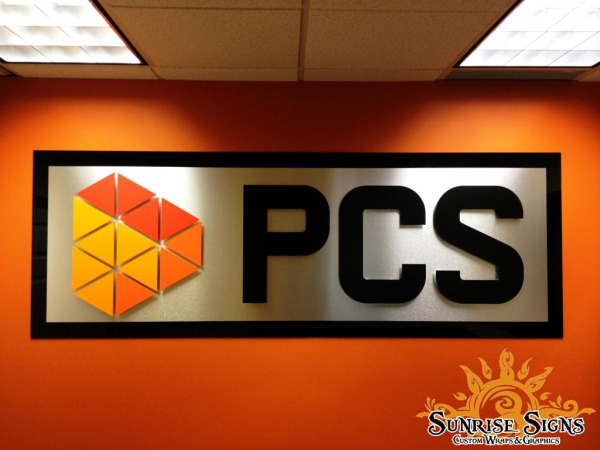 Along with a new logo came a stunning new lobby sign and Sunrise Signs was happy to be part of the project.